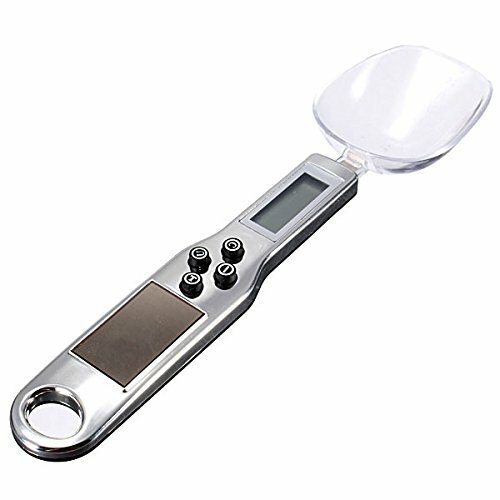 Taille de l'écran LCD: 1,3 "
A spoon with digital scale function and volumn scale. 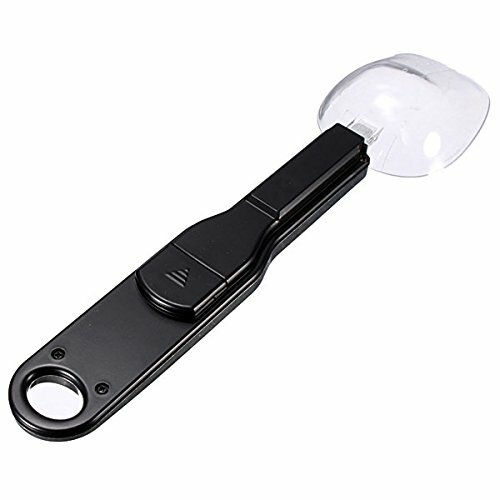 Magical and Practical gadget for kitchen or lab. 1.A magical spoon with digital scale function and volumn scale. 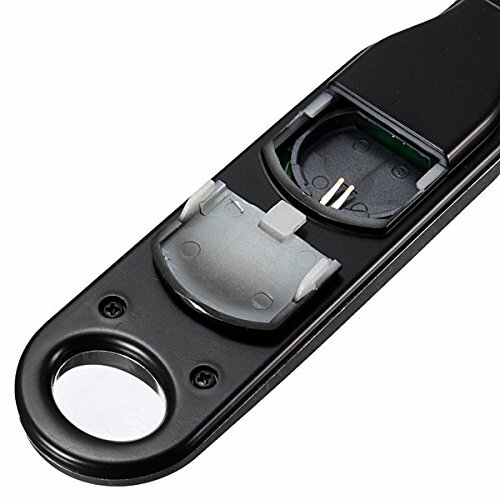 2.Equipped with high precision strain gauge sensor system with low ennergy consumption. 3,Weigh/Measure butter, flour, cream, spice, coffee, or tea instantly when need the ingredients during cooking or baking. 4.Can be handily taken into any drawer or be hanged on every kitchen rack. 6.LCD digital display for easy reading. 7.Detachable scoop for easy cleaning. function (button "I"): switch on/off. function (button "T"): tare & zero. 11.Mode function (button "U"): selectable unit (g, ct, dwt, gn). 12.Accumulation function (button "C"): counting. 13.Wide application: kitchen, lab, medicine, industry, etc.